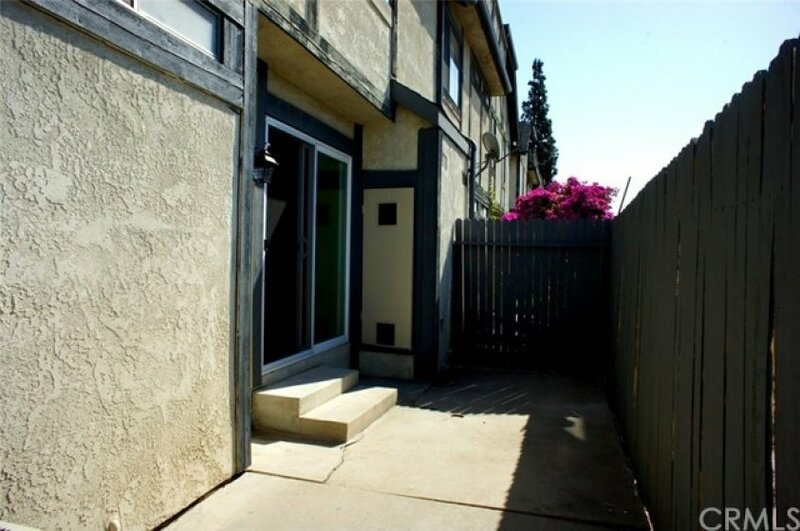 Highly Desirable 2 Bedroom / 2 Bathroom Recently Renovated Single Story Corner Unit with a 2 Car Garage and Lots of Upgrades. Interior Features Include NEW Paint, NEW Carpet, NEW Laminate Wood Flooring, NEW Tile Flooring in Bathrooms and NEW Shower Surrounds in Both Bathrooms, NEW Fixtures, NEW Quartz Counters Throughout, NEW Soft Close Shaker Cabinets Throughout, NEW Stainless Steel Kitchen Appliances, Living Room with Fireplace, Dining Room with Laminate Wood Flooring, Kitchen with Soft Close Shaker Cabinets, Quartz Counters, Recessed Lighting, Stainless Steel Kitchen Appliances and Ample Storage, Bathroom with a Nice New Shower Tile Surround, Non Master Bedroom with a Walk In Closet, Inside Stackable Laundry Closet and a Master Suite with an Oversized Closet, Linen Cabinet, Slider Access to Backyard and Attached Master Bathroom with Tile Flooring and a Gorgeous Shower Tile Surround. 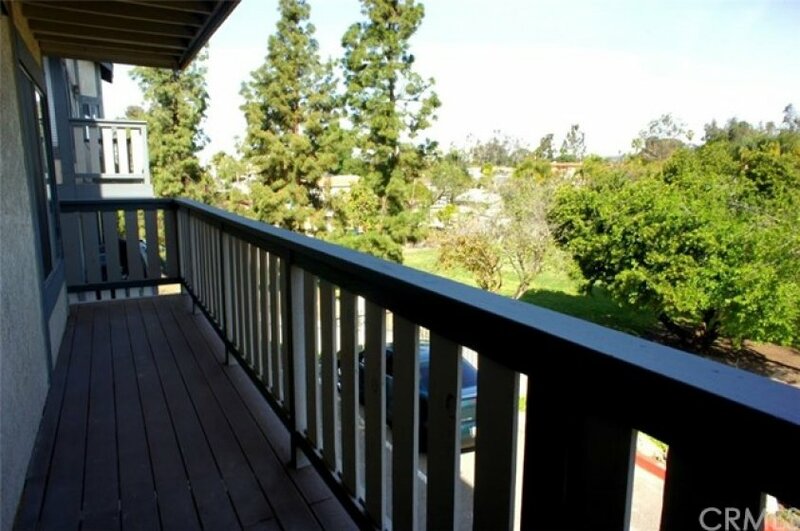 This Home also has a 2 Car Garage, Backyard Patio Area, Covered Entry and a Balcony with a View of the Park and Hills. 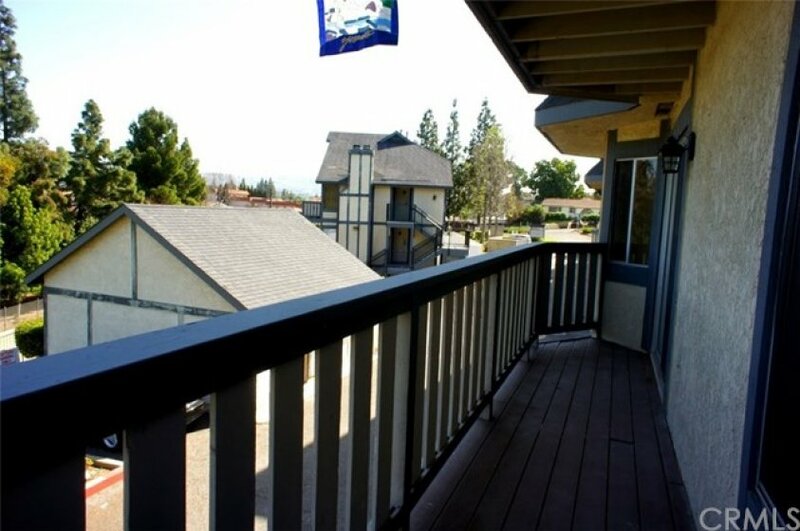 Located Conveniently Close to Area Parks, Recreation, Schools, Shopping and Much Much More ! !